Your practice should produce both time and money, not just money. Learn how to get off the treadmill, make more money in less time and build a practice you can enjoy for decades. Dr Chris Baker is Past President of the American Orthodontic Society, a pediatric dentist and faculty member of three dental schools. She practices in Abu Dhabi, UAE, and Texas, USA. 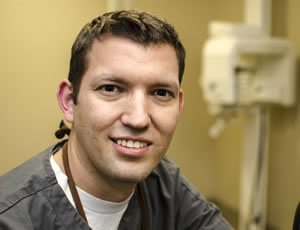 Dr Chris writes about orthodontics, pediatric dentistry and life. With over 20 years of experience, we take the hassle out of finding new dental space for lease and for purchase. You're busy running your practice, so let our team do the heavy lifting for you. Don't go it alone! 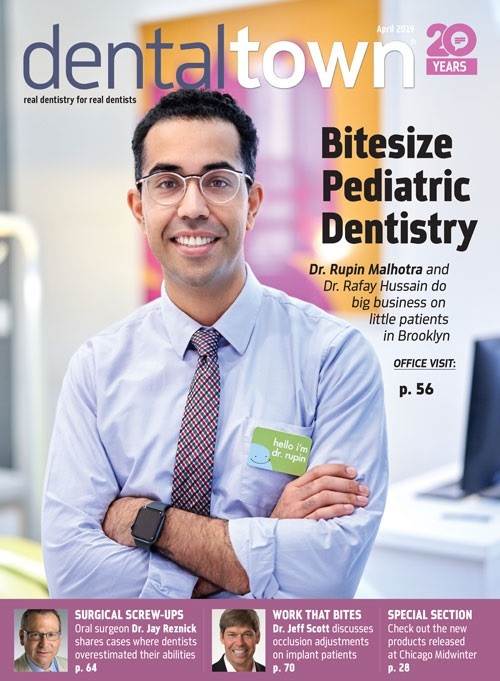 I write about where to put a practice, the market conditions that are influencing the places where dentistry works best, and the trends that are helping or inhibiting practice. A practice transition is not as simple as some doctors may believe. If not done correctly, it can be a very costly experience. Discover what to do in order to create a successful transition. Dental Practice Solutions brings over 50 years of working in the dental industry to you and your team! We bring a wealth of knowledge about optimizing your current processes! We will increase your TOTAL dental practice profitability! I will share my dental study research and different topics related to study. I'm Dan DelMain and I help dentists get more patients and grow their practices through their websites. In 2009, I founded Delmain, a full-service digital marketing agency. We specialize in content, SEO, web design, and more. As a dentist and software developer, I often get asked technical questions regarding how technology can help an office overcome certain challenges, as well as advice regarding hardware and software for their office. Enjoy and comment. This blog will be full of great health tips to keep your mouth and teeth pristine, actionable advice to grow your practice and keep your clients happy, and everything in between! Peer-reviewed research is connecting the dots between food choices, inflammatory bowel diseases, and the bacteria in the mouth. There is a domino effect of disease I describe. Woodleigh Waters Dental Surgery offers affordable dental services and have top dentists in Dentist Berwick, Clyde, Cranbourne North, Naren Waren and is considered the first destination for an appointment based on emergency dentist. 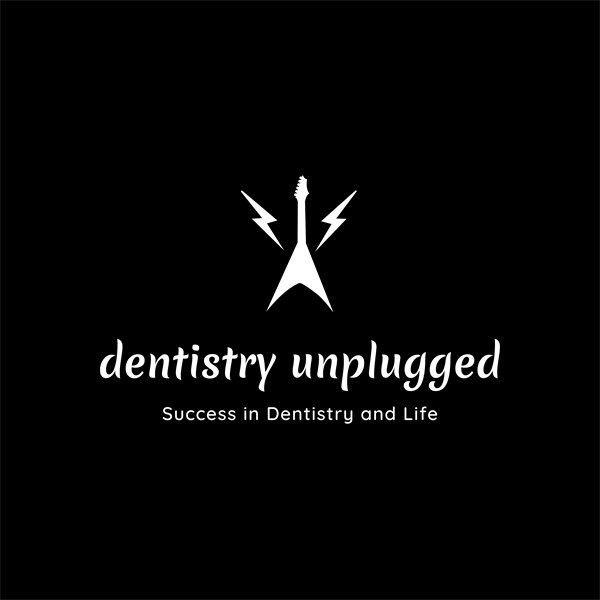 Listen To The Dental Marketer Podcast on iTunes, Spotify, Google Play, or wherever you listen to podcasts! Dentaltown Learning Online and the latest outstanding continuing education offerings. 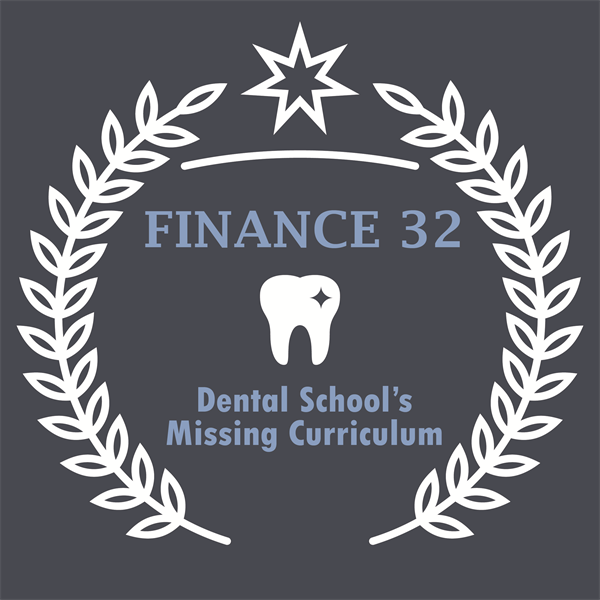 Great clinical skills simply are not enough for dentists to achieve financial success. Let Buckingham Strategic Wealth's Practice Integration Advisors share what else you need to know to realize your lifetime goals and obtain financial peace of mind. Dean writes Agent Straight-Talk, a consumer blog on dental insurance and discount dental plans. Dean shoots from the hip highlighting best practices and trends within the dental insurance industry.